We are honored to have the show opened up by 'Fortress Europe' and some other special guests. The first 20 people through the door get a special Monsoons gift. 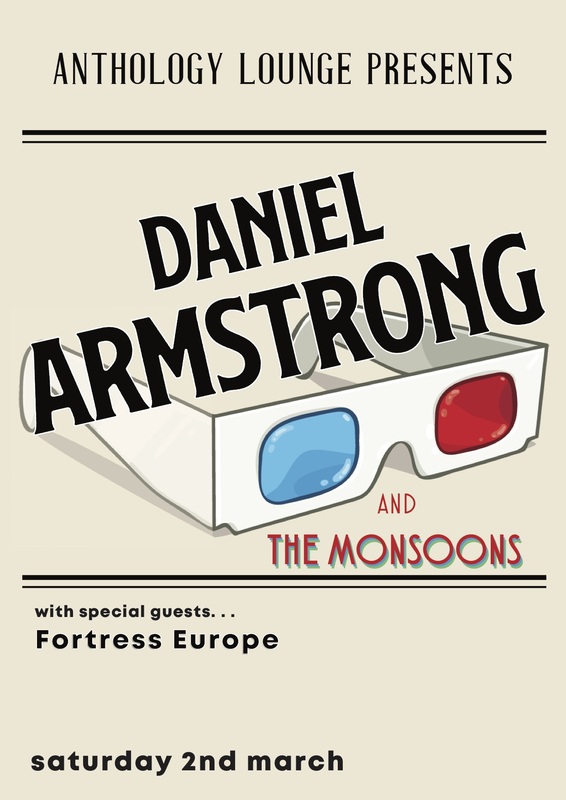 The debut album from Daniel Armstrong & The Monsoons is released on March 1st 2019. It includes single ‘Just won’t stop’, ‘The 50s’ and ‘For you’. 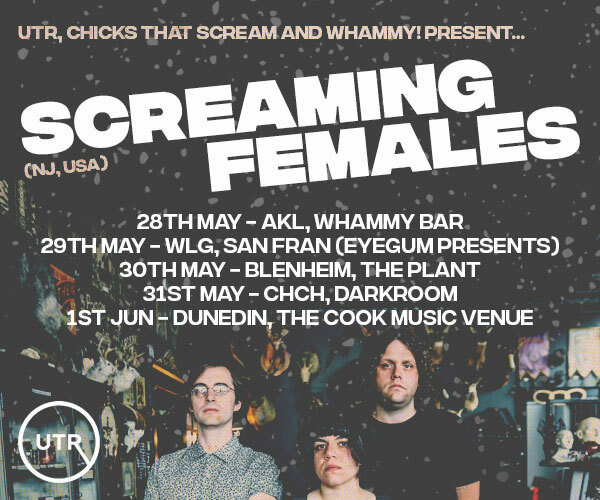 Daniel Armstrong (also with Echo Children) will be touring NZ in 2019 with the Monsoons as well as some more intimate solo shows around the country.